How Do I Make Short URLs on Twitter? Twitter limits tweets to fewer than 280 characters. 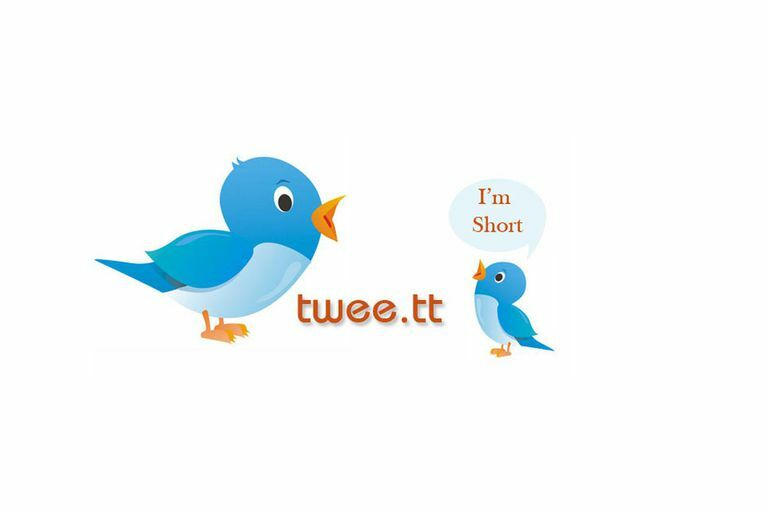 In the past, users took advantage of link-shortening websites to shorten their URLs before posting to Twitter so the URL wouldn't take up most of their space. Before long, Twitter introduced its own link shortener — t.co — to minimize the space URLs took up in tweets. When you paste a URL into the tweet field in Twitter, it is altered by the t.co service to 23 characters no matter how long the original URL was. Even if the URL is fewer than 23 characters, it still counts as 23 characters. You cannot opt out of the t.co link shortening service because Twitter uses it to gather information about how many times a link is clicked. Twitter also protects users with its t.co service by checking converted links against a list of possibly dangerous websites. When a site appears on the list, users see a warning before they can proceed. Bit.ly and a few other URL-shortening websites differ from other link-shortening websites because they provide analytics related to the links shortened on their site. When you use the bit.ly website, for example, you enter a URL and click the Shorten button to receive a shortened link that is fewer than 23 characters. You can use that link on Twitter, but the t.co service still counts it as 23 characters. There is no advantage on Twitter to using links shortened by other services. They all register as the same length. The only reason to go to a link-shortener first is to take advantage of the information it keeps on the shortened URL. That information about the number of clicks the shortened link received, the geographic locations of users who clicked the link, and any referring websites are still available at bit.ly and other similar websites, but you need to set up an account to access it.